Irritable Bowel Syndrome, or IBS, affects about 11% of the global adult population, making it a serious public health issue. 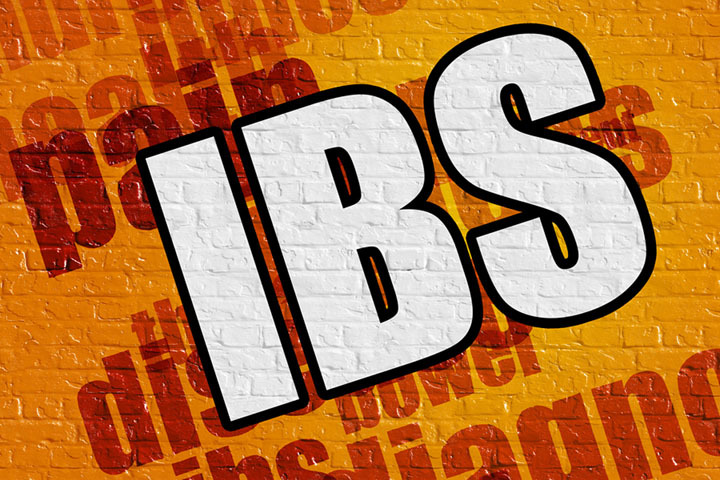 IBS results in significant disability, work and life disruption, and medical costs. IBS is a complicated problem, because there are many different symptoms and there’s no one clear cause of the problem, even though the latest research indicates that dysbiosis, or a disruption in the healthy gut microbiota plays an important role in the development of this condition. Those conditions marked with (*) indicate single studies that require more research. Enck P, Aziz Q, Barbara G, et al. Irritable bowel syndrome. Nature Reviews Disease Primers. 2016;2:16014. doi:10.1038/nrdp.2016.14.